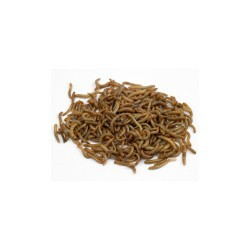 In an era which has seen a significant reduction in the number of natural invertebrates and therefore less bird food for many species of bird, live foods are the perfect substitute – especially in the nestling and fledgling season. 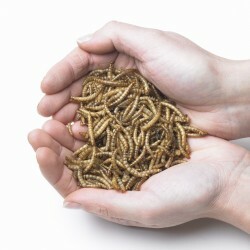 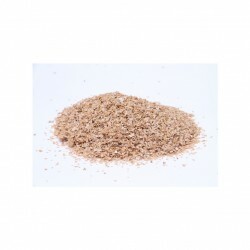 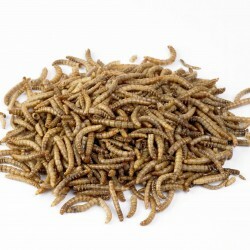 Live foods such as mealworms and live wax worms are obviously different to other wild bird foods and need to be stored in a very cool place to ensure they stay in the right condition - a cool garage is ideal. 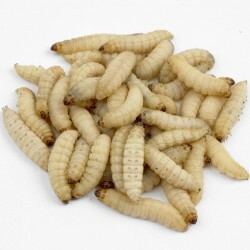 Please note that live foods are sent in the post via First Class Royal Mail and can take up to 4 days.